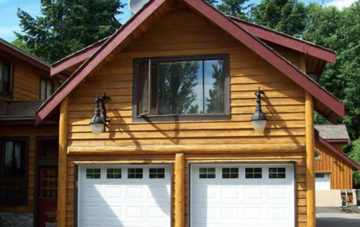 We are based in British Columbia, Canada but work on projects all over the world. Contact Us and provide us information about your project. 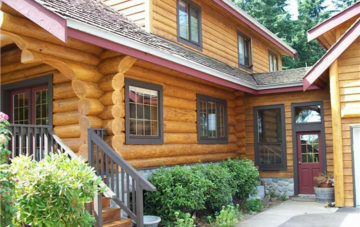 We specialize in wood restoration and preservation and utilize environmentally-sound wood restoration techniques and materials to restore the natural warmth and beauty to log homes, timber frame structures and cedar-sided buildings. Franklin Industries’ employees are fully trained, ticketed journeyman coating and surface preparation specialists. Liability insured and covered by WorkSafe (WCB), we ensure top quality work, job site safety for your peace of mind. 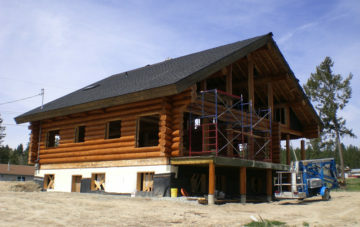 Franklin Industries specialize in timber frame or log home restoration. We take pride in customer service and client satisfaction and exceptional workmanship standards. Contact Us today! Copyright © 2008–2019 Franklin Industries Inc. All Rights Reserved.